I bought a G&L L1000 last year whitout control plate and original pickups. 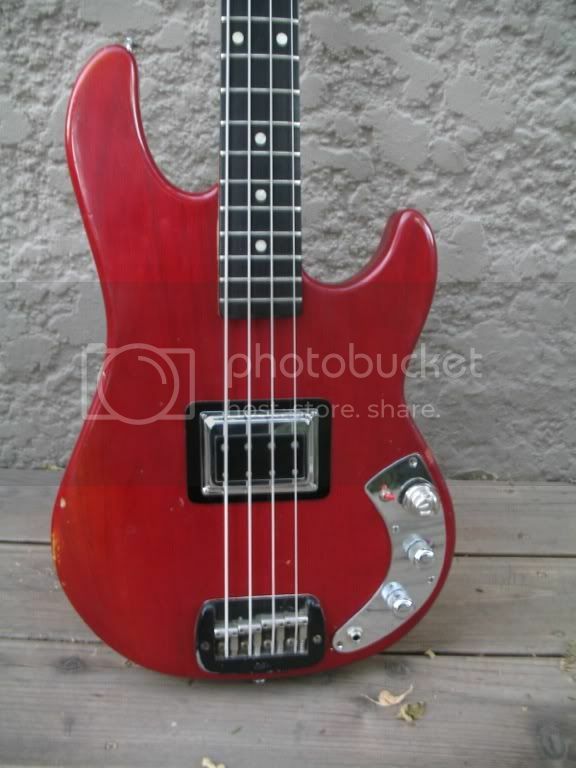 It got fender precision pickups on it and a fake fender pickguard... I want to restore it to original so i'm building my own control plate and I cant find any plans. Does someone have one? Can someone outline a plate on paper and measure holes and profile for me? It would be a big help for me since we dont have many L1Ks in Slovenia. Can someone tell me what kind of tuner do i have to find? I looks like Schaller BM but i cant recognize the finish... nikel or crom? I'm crazy busy the next few days but someone here might have a minute to trace a control plate for you. You can sometimes find them on eBay too. 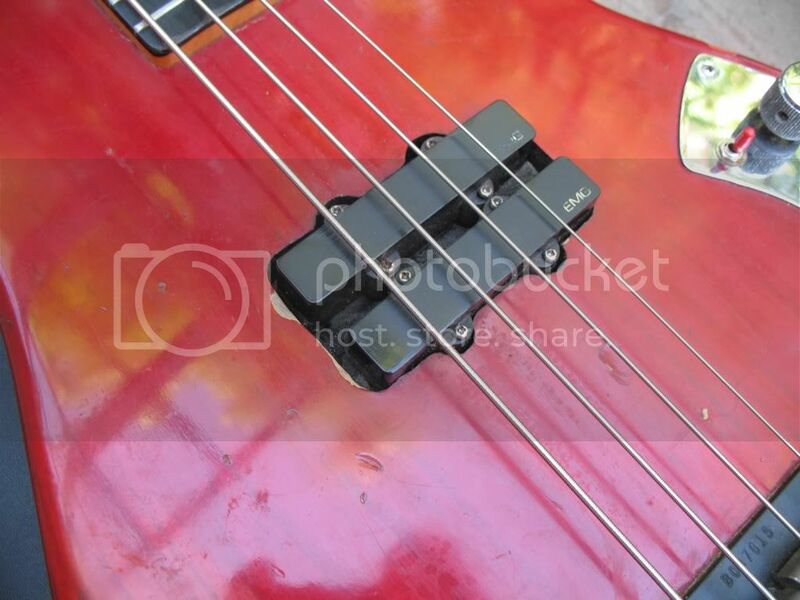 There is what is supposed be an L-1000 pickup in the accessories section of TalkBass. You might also find brand new ones at the G&L online store. Good luck on you restoration project! And please share your progress with us! 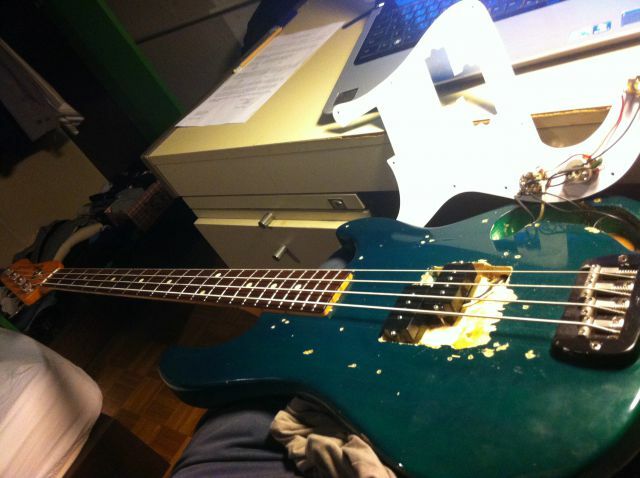 Jan, you may want to try reposting this in the main G&L bass forum. dukeplaysbass wrote: Hi Jan! Welcome! I need a tuner with Schaller stamp on it. No G&L! I'll try to find those year by year tuner comparison. I wouldnt mind buying only a part of the tuner thats on the photo I posted before... I see that BML type on the pictures isn't 100% correct... Maybe also mine tuners aren't original? Thank you duke, I'll keep sharing progress... but I might dissapoint some of you wunkay fans... 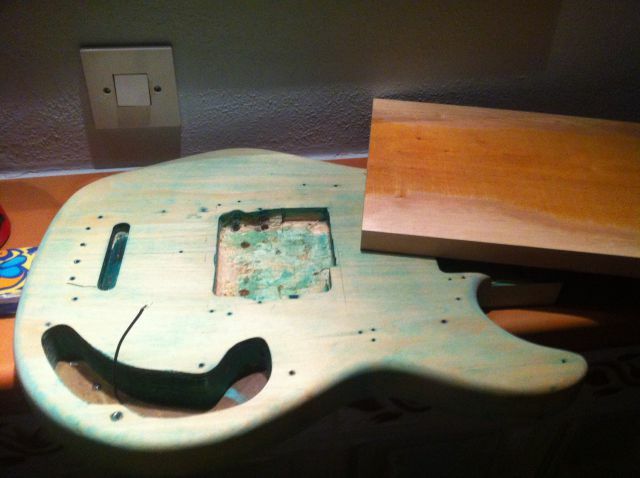 Since I can't refinish period correct with slightly transparent finish (wood filling would be too visible) Im considering finishing it pre-CBS-fender way. 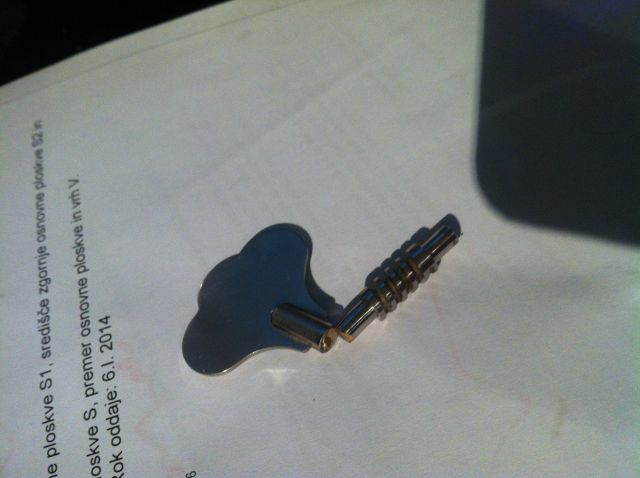 This is also nitro finish, but a little thinner and diferent color ofcourse. So since this can never be 100% wunkay again, I'll probably let myself do another modification... A jazz pickup on bridge position! So controls would be (from bridge to neck): tone - volume jazz pickup - volume MDF pickup, and 3way switch as it is, so I hope when put on single coil i'll get jazz bass style sound ... What do you think about that? Basscase : Maybe admin can move this thread to correct forum? Hello Jan. I was curious how you are getting along with your restoration? I would love to see your progress. Projects like this warm my heart. I've seen some beautiful basses emerge from some ugly ducklings (Duke, I'm looking toward your shoreline gold coast ... ). Please do post pics of your progress. Some of us like to follow along and live vicariously. And just so you know, while the factory finishes for the early Wunkays were mostly natural over ash or mahogany, custom colors were available from G&L from the start, and you do find some in nitro. So a classic Fender finish should look right at home on this one. 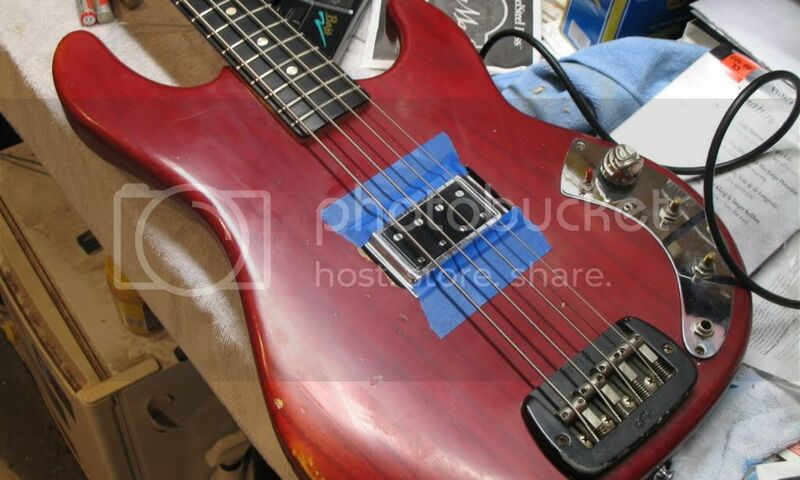 As for other mods, you're resurrecting a bass that would probably otherwise be headed for the junk heap, so it's all good as long as it works for you. Madcity Fats wrote: Projects like this warm my heart. I've seen some beautiful basses emerge from some ugly ducklings (Duke, I'm looking toward your shoreline gold coast ... ). Thanks for the kind words, Madcity Fats! To the OP, yes, please post up some pix of your progress….